Goodyear South Africa is proud to announce that on October 13, it was awarded the Top Employers South Africa 2017 certification. The Top Employers Institute officially certified Goodyear for its exceptional employee offerings for three consecutive years. The annual international research undertaken by the Top Employers Institute recognises leading employers around the world, those that provide excellent employee conditions, nurture and develop talent throughout all levels of the organisation, and which strive to continuously optimise employment practices. Unlike many other accolades, the Top Employers programme does not survey employees. The HR Best Practices Survey looks at quantifiable employee offerings the company has put in place. Essential to the process is that participating companies must complete a stringent research process and meet the required high standard in order to achieve the certification. This certification is testament that the excellent conditions that Goodyear creates for its associates are of superior standard. The teams are energized by creating an environment where associates are inspired by work, wellness and serving their communities. By connecting associates globally and encouraging open discussions in teams, Goodyear creates engaged and enabled associates who realizes their full potential and embodies the spirit of One Team driving performance. Samantha Crous, Regional Director Africa for the Top Employers Institute said, "Optimal employee conditions ensure that people can develop themselves personally and professionally. Our comprehensive research concluded that Goodyear South Africa (Pty) Ltd provides an outstanding employment environment and offers a wide range of creative initiatives, from secondary benefits and working conditions, to performance-management programmes that are well thought out and truly aligned with the culture of their company." "The public recognition by the Top Employer Institute strengthens our ability to attract, develop and retain the best talent. This award is testament of the years of work that have gone into continuously improving our employee value proposition. 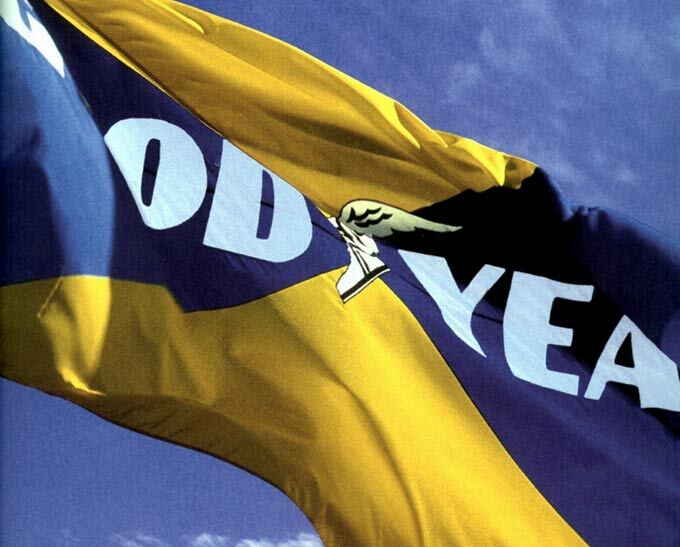 Since we have been awarded Top Employer from 2013, we strive to ensure that we enhance and maintain the excellent working conditions and invest in our people to constantly develop their skills", says Jean-Jacques Wiroth MD of Goodyear South Africa. Goodyear South Africa, is the only company in the tyre industry that has been certified Top Employer and can proudly wear the exclusive Top Employer Certification Seal for a year. The Certification Seal confirms Goodyear's commitment to energize, develop and work with all of its associates as One Team to become an even better employer.